Labels have self-adhesive backing - just peel and stick. 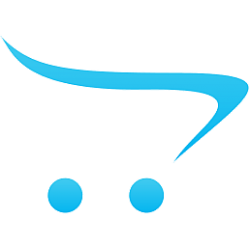 All are printed with UV-stable ink and are suitable for indoor or outdoor use at service temperatures from -40 to +180 F.
Self-adhesive Vinyl Label 6x4 in. Remind employees to be as safe as possible by using lock out techniques when entering machines and.. Warn workers of high voltage electrical panels or wiring to add safety awareness when working near..
Write and edit your sign.Click the Customize button and select the product type with the header th.. 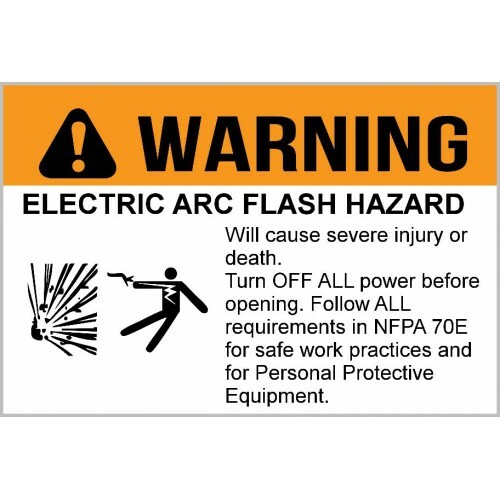 Warn workers of working live on an energized equipment and refer to NFPA 70E for minimum PPE requi..